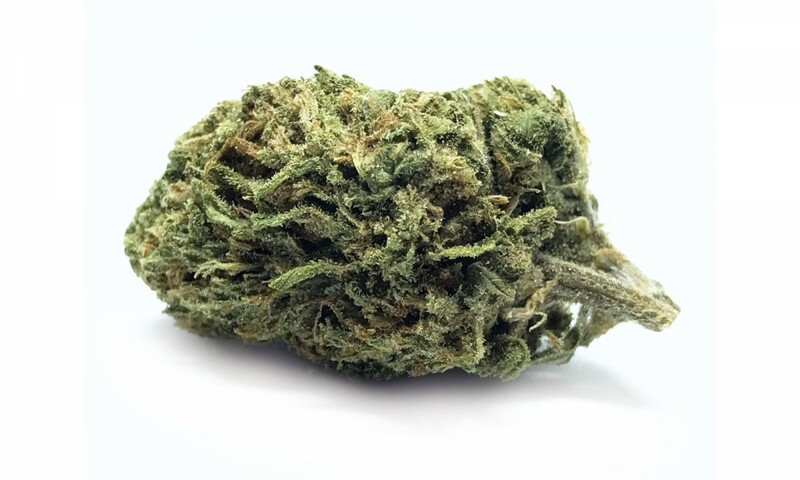 Tangie imparts its tart citrus aroma, big energy and joyful mood to most breeding projects, and when crossed with THC-heavy indica Kosher Kush, it's no different: A rejuvenating, not-too-hot, not-too-cold high is achieved. Just enough body and just enough head to keep you engaged in your projects. 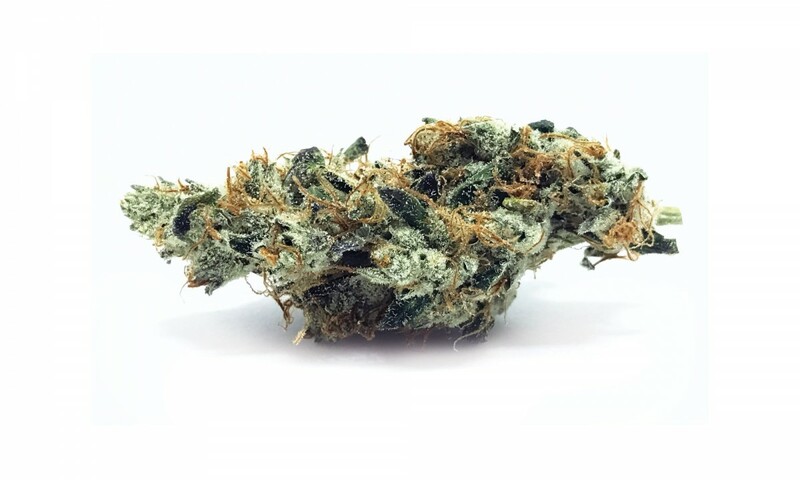 What is sweet and licorice on the nose is floral and pine on the tongue in this cross of Granddaddy Purple and an unnamed mother bred from Willy's Wonder and White Widow. Despite its purple-weed lineage, expect an alert buzz. 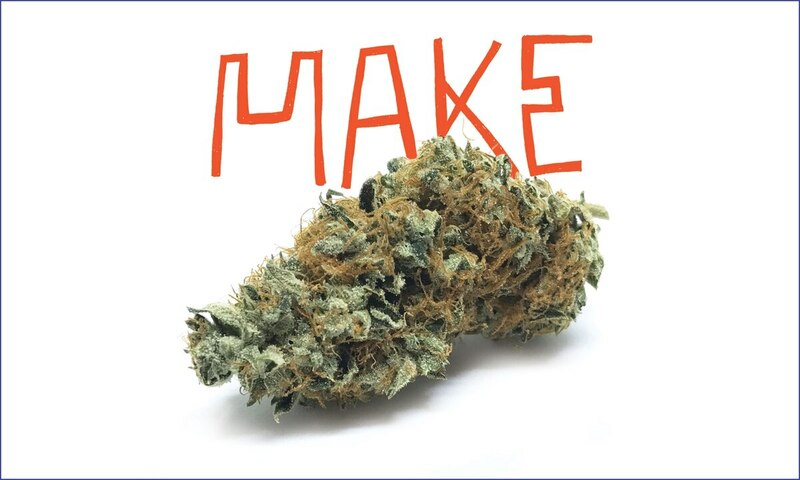 For those who need to wake before they make, energetic sativas Headband and Memory Loss combine for a clear-headed, wide-eyed high, boosting your energy and mood so you can devote your attention to your creative endeavors.